A couple of days ago Google started rolling out the update to Android 5.0.2 for the HTC Nexus 9 tablet, marking the first new software release for this device in almost half a year. And now, Google has announced that the update to Android 5.1.1 for the Nexus 9 will go out later today. This is great news for owners of the beleaguered tablet, since it means the Nexus 9 will finally be running the latest version of the OS, just like all the other Nexus devices out there. Undoubtedly the fact that this particular device is the only Nexus to sport a 64-bit chipset had something to do with the delay in updates for it, but hopefully all the issues that were responsible for that have been fixed and this won't happen again in the future. 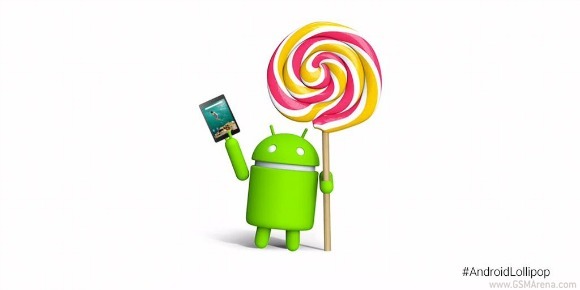 As for the Android 5.1.1 OTA, do expect this to slowly make its way to Nexus 9 units out there within the next few days. NO, because it has snapdragon 805 which is 32 bit .